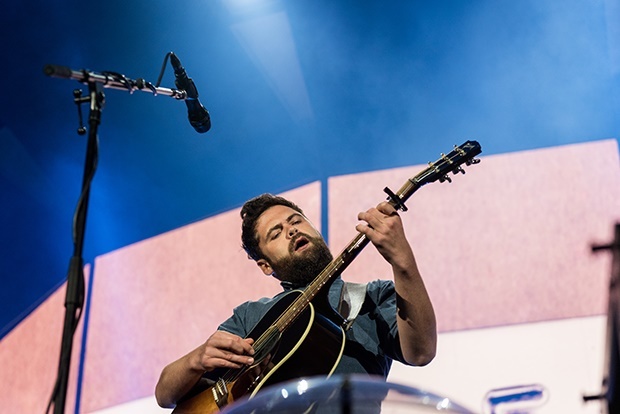 Cape Town - Big Concerts and AEG Presents announced on Friday that after an exceptional response from his support slot at Ed Sheeran, Passenger has confirmed solo South African dates for his fans. The singer will perform in Johannesburg on 23 November at the Ticketpro Dome and in Cape Town on 26 November at the Grand Arena, GrandWest. Channel24, South Africa's largest entertainment news website, is a proud media partner for the tour. Discovery Card holders get an exclusive 48-hour pre-sale from Monday 1 April 2019. Tickets for the general public go on sale Wednesday 3 April at 09:00 from www.bigconcerts.co.za. Tickets available from www.bigconcerts.co.za starting Wednesday 3 April.